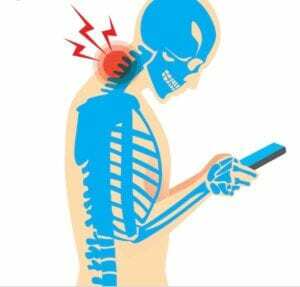 I’ve treated so many people lately with sore necks. As most of the things we do are forward facing we are living in a climate of looking down. 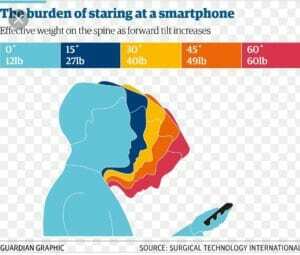 Being very forward facing (computers, tablets, mobile phones) there is always going to be what can be referred to as ‘swan’ neck where the chin juts out. This can also come from certain sports, a caring profession or an inquisitive personality! My personal bug bear is people walking along whilst texting…add in pushing a pram whilst crossing the road or riding a bike texting without a helmet and i’m shouting at you in the street! (another story!). So what can we do apart from getting off our phones? 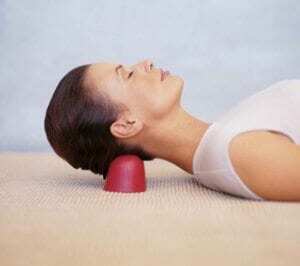 – Use one pillow so you aren’t straining your neck unconsciously. – Stack head on neck on shoulders – good alignment will allow the head, which can weigh over a stone, to be carried correctly. Tucking your chin in standing against the wall can help to find the right position. 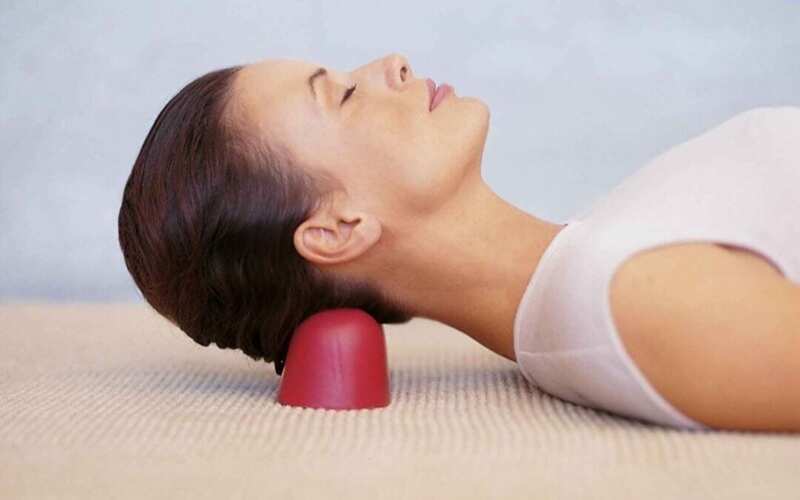 – Release neck on a tough surface. Use the edge of something hard like a yoga brick or even a glasses case in between where the muscles meet the skull. This ridge of the occiput is where a lot of headaches and migraines stem from. – Get a chiropractic adjustment when the joint isn’t moving. – Come for a massage! Soft tissue work is marvellous for releasing this area. 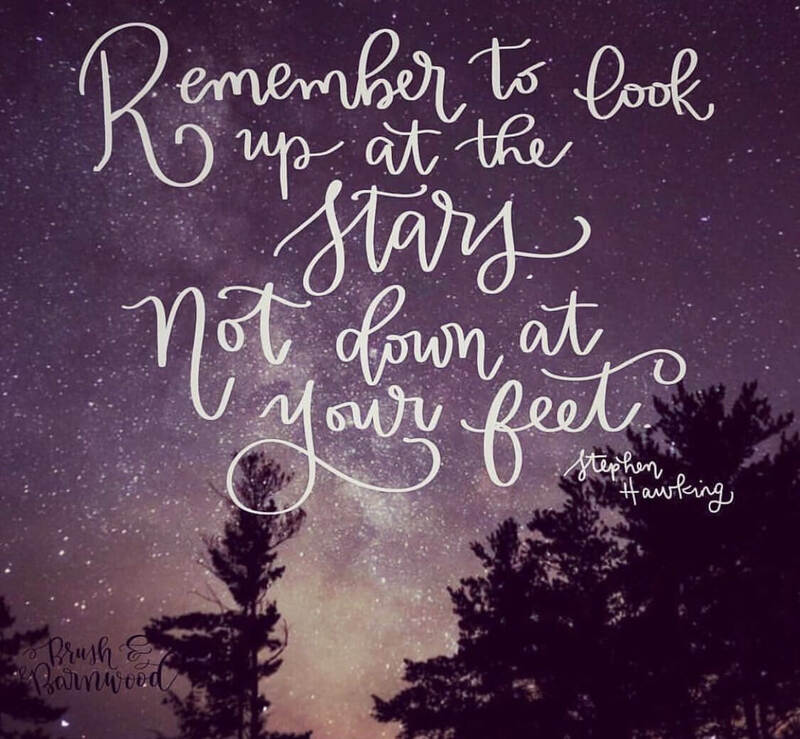 Like Stephen Hawking said…”Remember to look up at the stars and not down at your feet”.